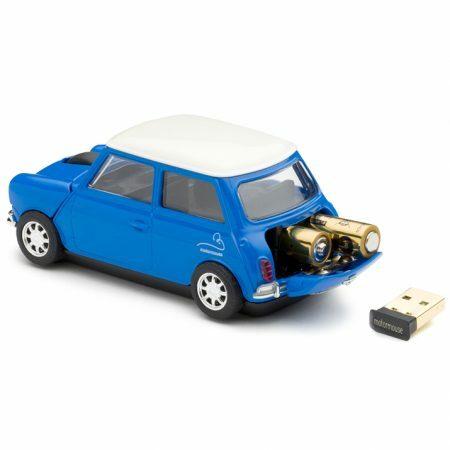 Officially licensed Aston Martin Vanquish Car Wireless Computer Mouse. 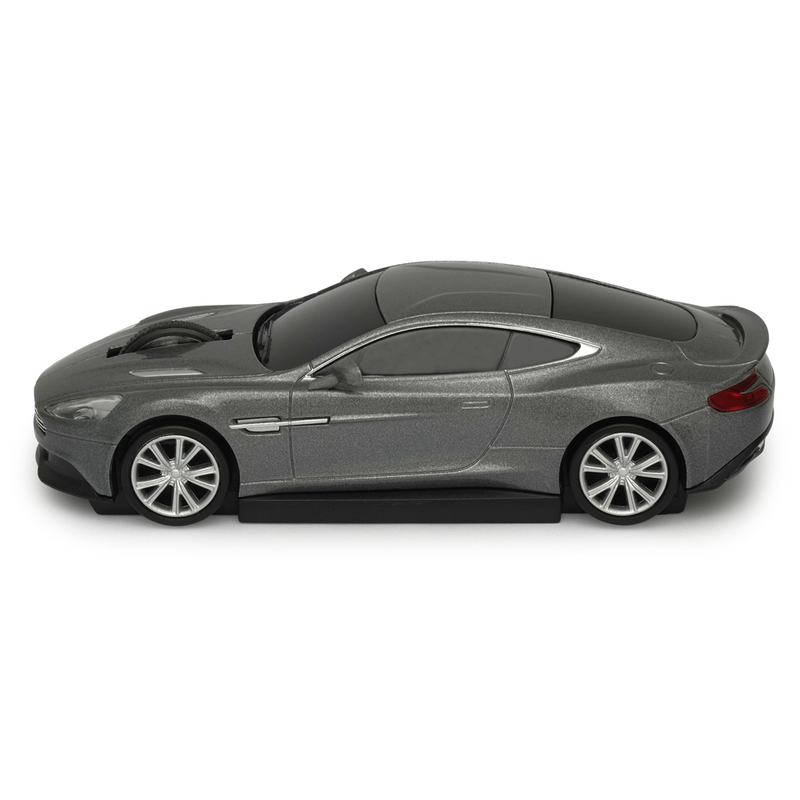 The bonnet of the Aston Martin features two click buttons plus a clickable scroll wheel in the centre, while the front headlights are illuminated when the mouse is in use. 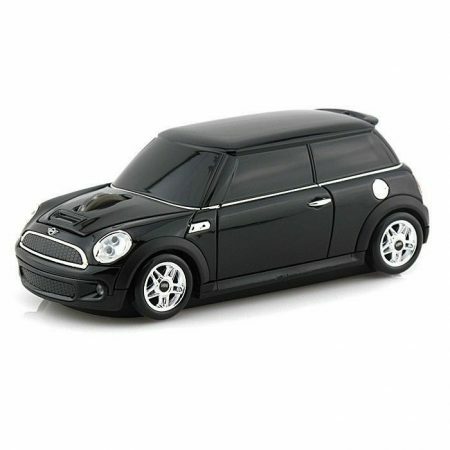 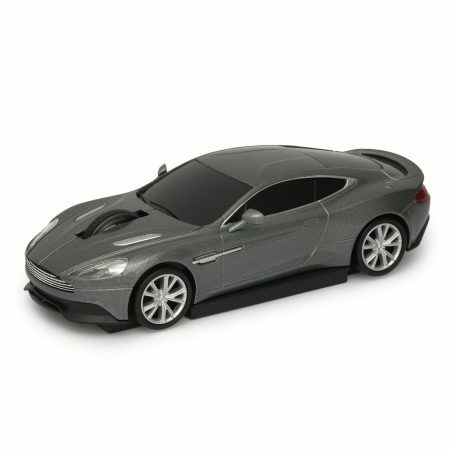 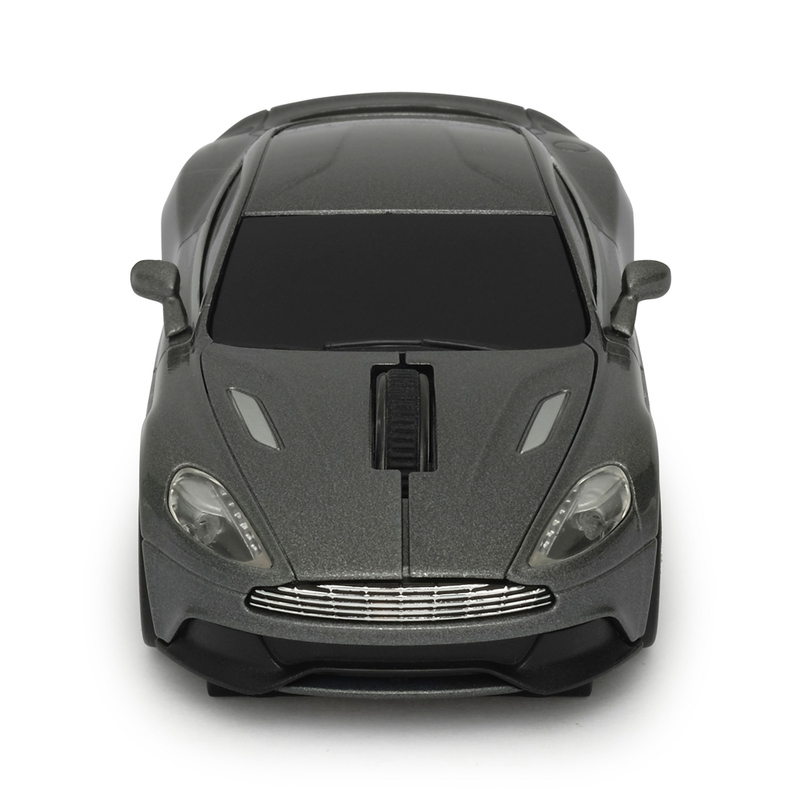 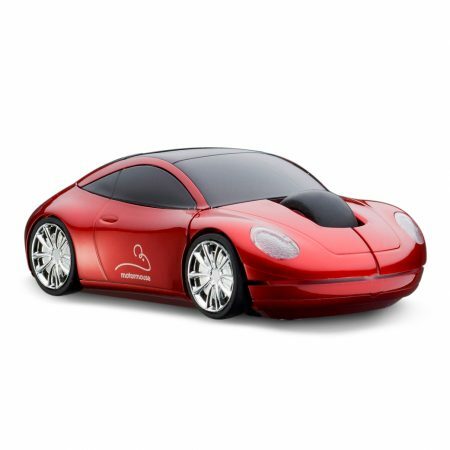 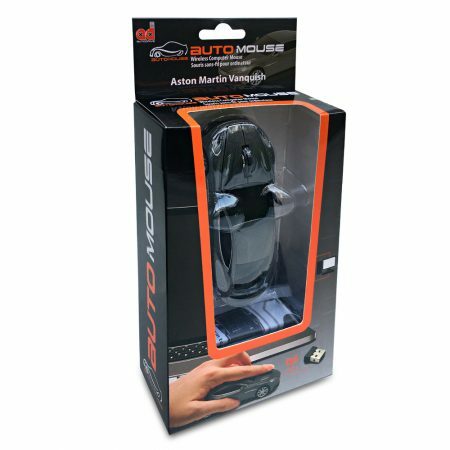 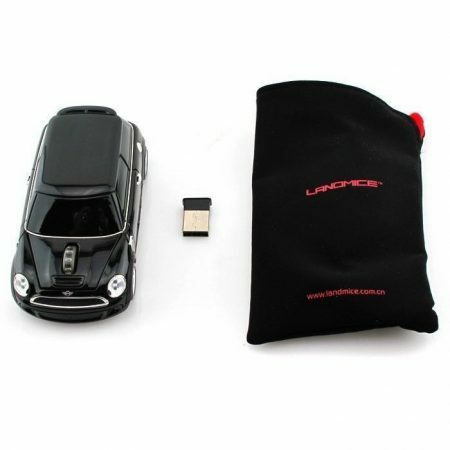 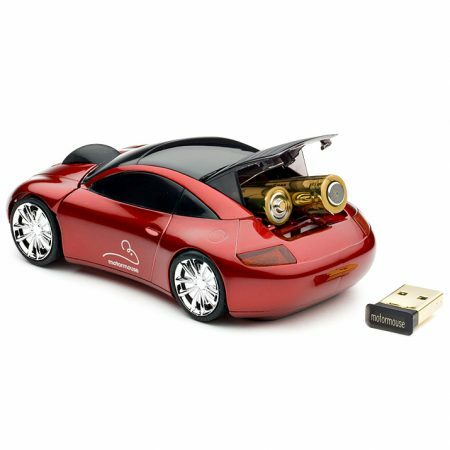 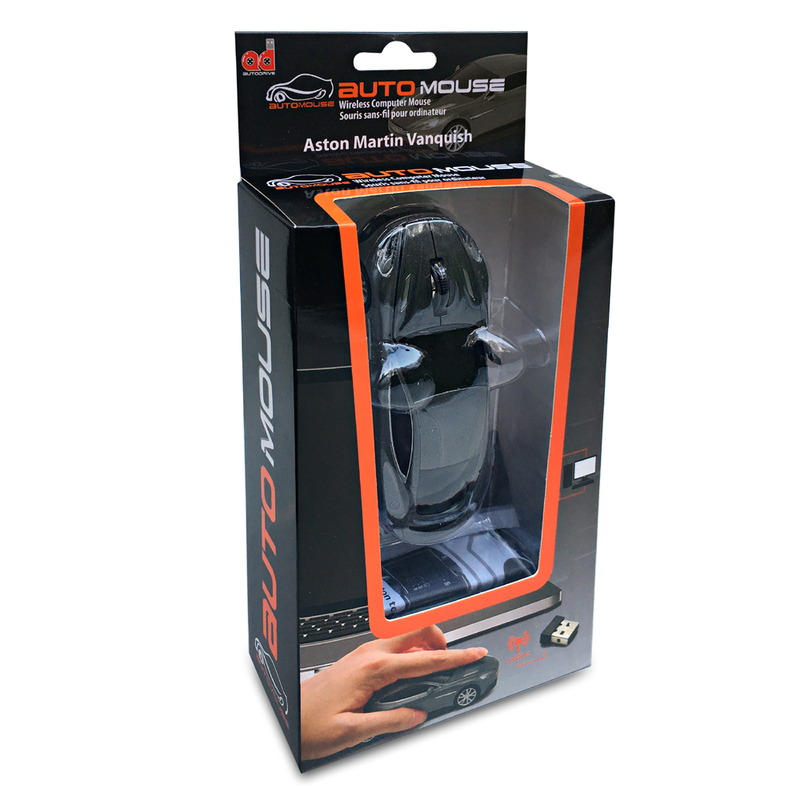 Officially licensed Aston Martin Vanquish Car Wireless Laser Mouse complete with 2.4 GHz plug & play USB Nano receiver. 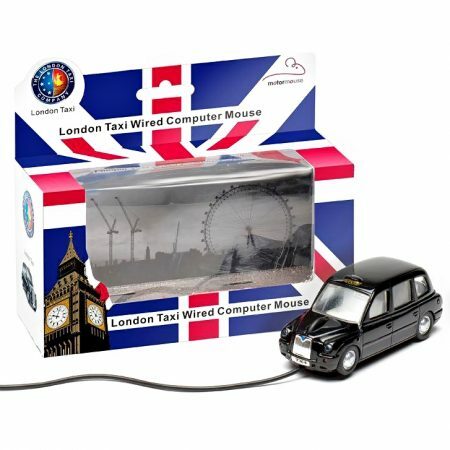 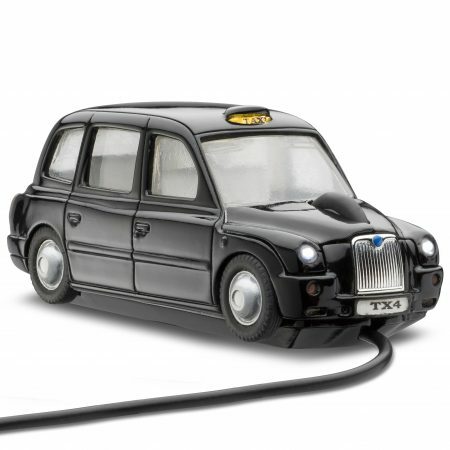 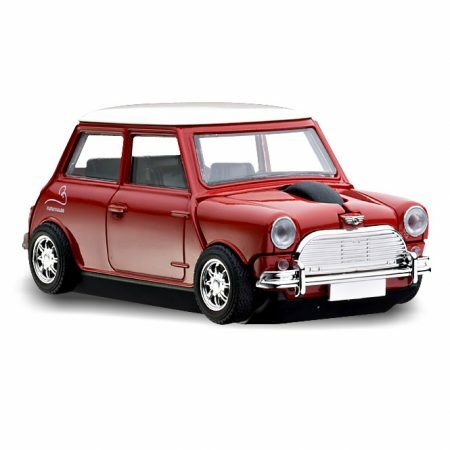 The front headlights are illuminated when the mouse is switched on (lights can be turned off manually if you prefer).